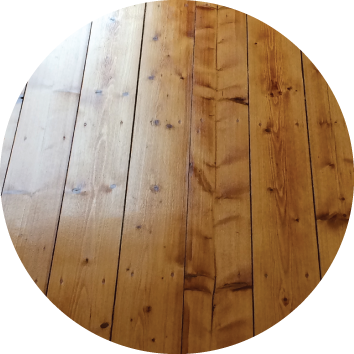 A Grade Sanding & Polishing is a family owned business operated by Jeff Milner in Brisbane, Australia. Because we have a young family we’re very concerned about the health of the environment, and the people in it. After learning about the damage solvent based polyurethanes can cause we resolved to preferably supply and use non toxic waterborne polyurethanes, hard wax oils & organ oils. 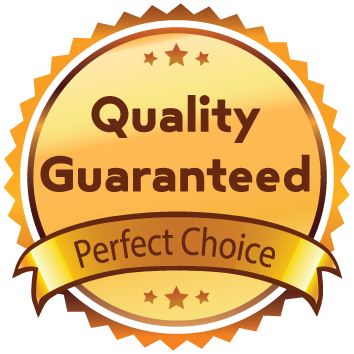 Our aim is to supply our customers with top quality workmanship in the healthiest possible way. The products we use are extremely durable and are the result of 20 years of research by the Swedish company BonaKemi, world leaders in waterborne polyurethanes. 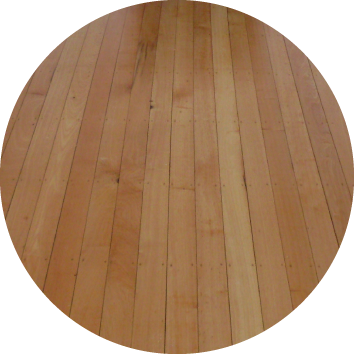 We provide prompt and reliable floor sanding services to Brisbane City, Brookfield, Coopers Plains, Corinda, Darra, East Brisbane, Fairfield, Fortitude Valley, Greenslopes, Hawthorne, Highgate Hill, Indooroopilly, Jindalee, Kenmore, Lytton, Moggill, Oxley, Paddington, Rocklea, Sherwood, South Brisbane, Taringa, Toowong, West End, Westlake, Woolloongabba, Yeronga.. and many more. The are three main finishes that we use they are Water based Polyurethanes, Hard Wax Oils & Organ Oils. All of these products come in a variety of sheen finishes. 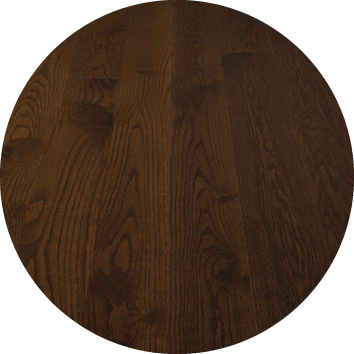 We guarantee not only the quaility of our workmanship but also the durability and quality of the finishes we use.